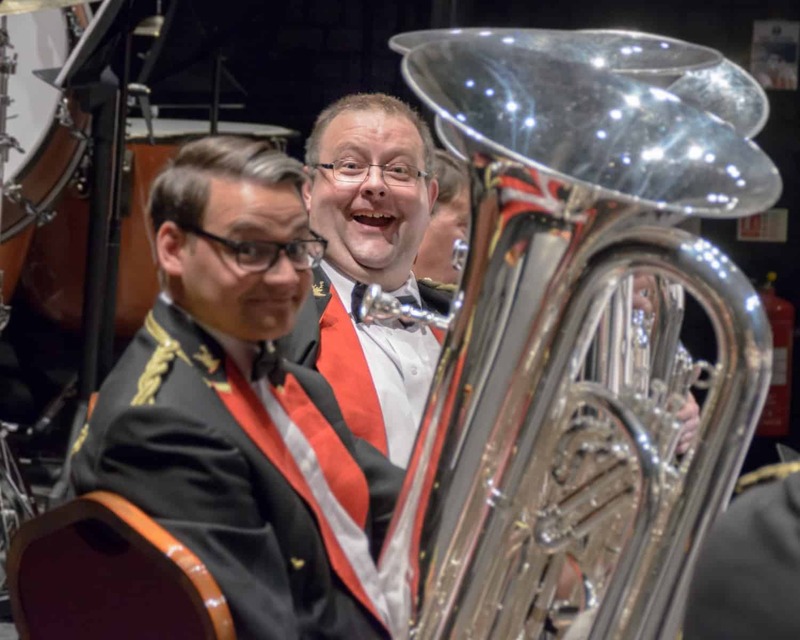 Harrogate International Festivals’ 50th Extravaganza! Cause UK was proud once more to provide PR support for 2016 Harrogate International Festivals for its flagship summer events. Harrogate International Festivals showcased a summer of sell-out performances and celebratory events in its 50th anniversary year. 2016 saw the biggest Harrogate Music Festival in its half century history, staging over 30 music events. Sell-out performances included the legendary Van Morrison, which attracted 60% of audiences from across the country to Harrogate. Just shy of 10,000 tickets were sold for music events alone. The Festivals delivered a number of unique events, including a free concert featuring the music of LA composer, Christopher Tin featuring over 250 performers. The two-time Grammy winning composer from Santa Monica, who has worked with everyone from Lang Lang to Taylor Swift, delivered a special commission, The Drop That Contained The Sea. Harrogate also had the hottest ticket in town with three special nights of Cie Carabosse in Valley Gardens, featuring remarkable fire installations. It attracted 20,000 people with low-cost tickets, and became the ‘must-see’ event. It hasn’t been without hitch. Oddsock’s steampunk-version of Macbeth at RHS Harlow Carr Gardens may have sold out both night, but the final night was hit by a power cut in the locality. 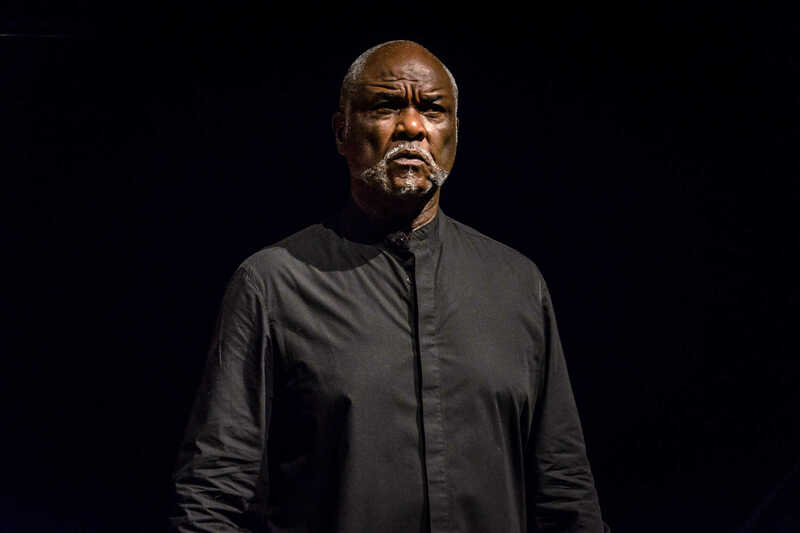 Despite this, the theatrical troupe received a standing ovation. The free Big Screen on Montpellier Hill was packed for the Wimbledon men’s final, despite the sudden downpours and sporadic weather. 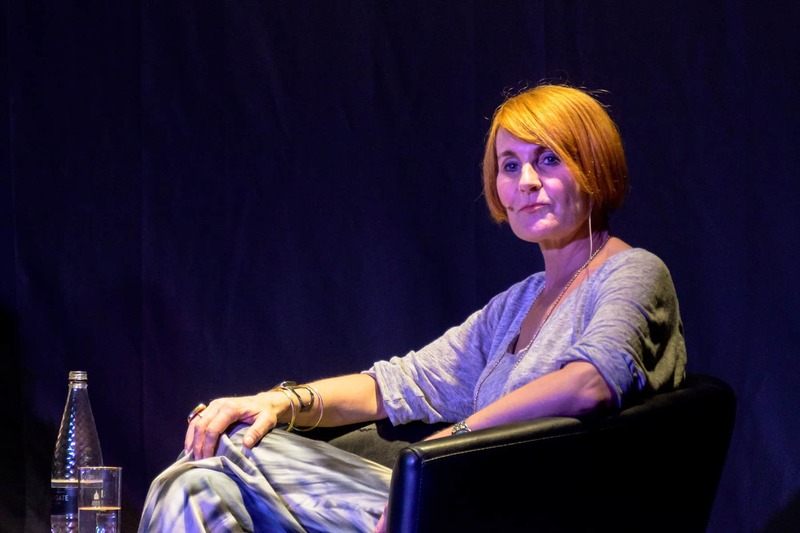 The Festival also delivered the 14th Theakston Old Peculier Crime Writing Festival, featuring 90 authors over four days, selling 14,000 individual tickets. 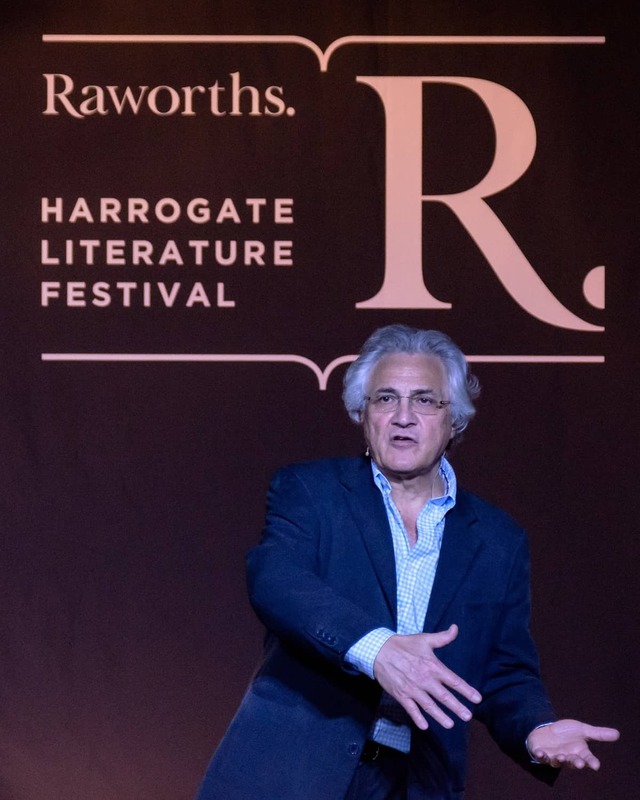 The Raworths Harrogate Literature Festival also featured headline acts attracting capacity audiences. Berwins Salon North series – a TED-style night out featuring three-expert speakers exploring science, philosophy and psychology – has also become one of the festivals most sought after events. Although the summer Festivals have drawn to an end, September sees the return of the Spiegeltent, a bespoke Children’s Festival, and a Berwins Salon North focussing on ‘magic’. October also features the Harrogate History Festival with major authors including Philippa Gregory, Paddy Ashdown and Antony Beevor. Photos by Ceejay Shots and Charlotte Graham.